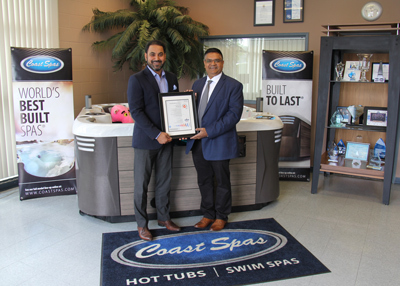 Coast Spa Manufacturing announces ISO 9001:2015 Quality Management Systems (QMS) certification through the world leading certification company, SGS Systems. 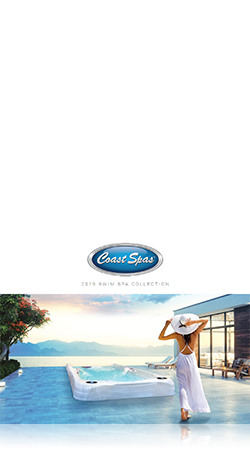 Quality Hot Tubs and Wellness Swim Spas are the result of the skilled craftsmanship, innovation and engineering that is the Coast Spas brand of luxury high-end Spas. If you are seeking the very best in hydrotherapy, entertainment, personal wellness and relaxation then we have a spa for you. 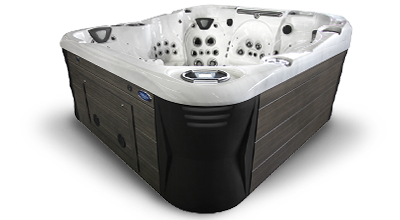 Coast Spas has been a leader in quality and innovation for over 20 years. 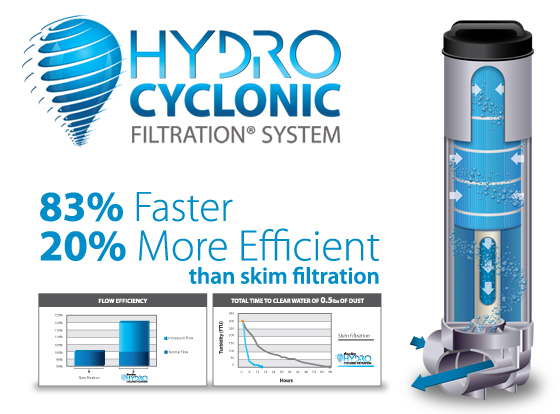 We are the only Hot Tub and Swim Spa brand that has ISO Quality Certification and Commercial-Grade Pressurized Filtration Hydro Cyclonic Filtration. 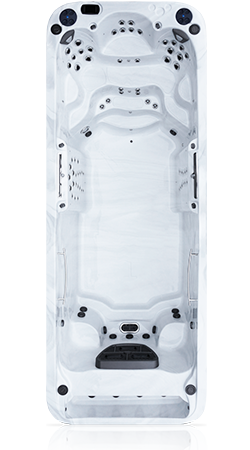 Coast Spas offers you more options, styles and exclusive features than any other Hot Tub Brand. 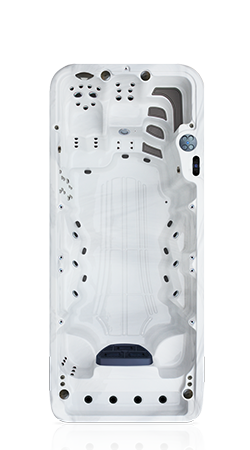 Our award-winning Infinity Edge Hot Tubs and Swim Spas are the only portable spas available with a vanishing edge and our incredible 24" continuous waterfall is the largest waterfall on any Spa. 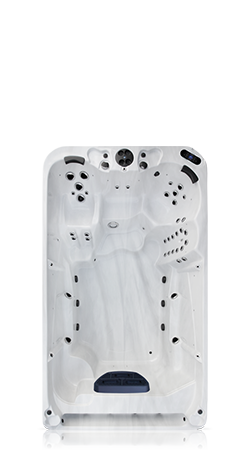 Innovations such as our Self-Cleaning Sweeper Jet and Refresh Button help keep your Spa clean and beautiful for year-round enjoyment. 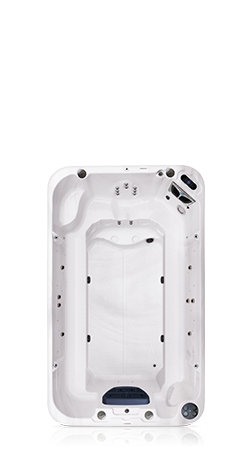 If you're looking for the very best value, quality and craftsmanship - then you'll want to bring home a Coast Spas Hot Tub or Swim Spa. "As Good As When We First Got It"
Our Coast Spa has been great. We love the lighting. We use it all the time and it is great for parties or just relaxing. We’ve had ours for six years and it’s as good as when we first got it. 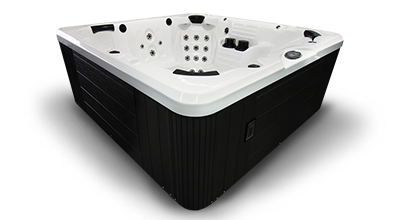 Real reviews from verified Coast Spas Hot Tub or Swim Spa Owners. Reviews below have not been edited however names and locations may be omitted to ensure our customer's privacy is protected. I joke with my family that I have become a “Bathlete”. We use our hot tub daily. It definitely has become a lifestyle, and it has turned our back yard into a place of tranquility. 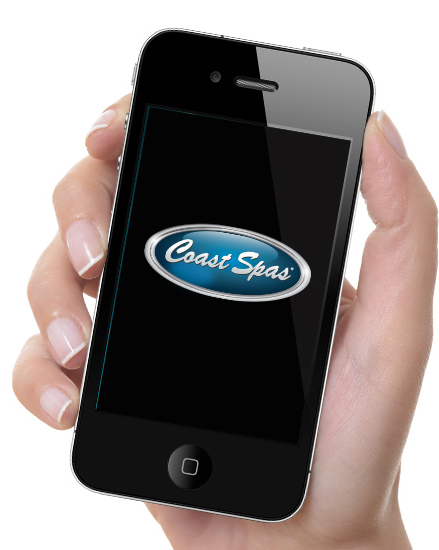 The investment we have made into the Coast Spa has been one that has paid off. My husband and I both suffered from lower back pain and the relief that this Spa provides is something to look forward to at the end of the day. 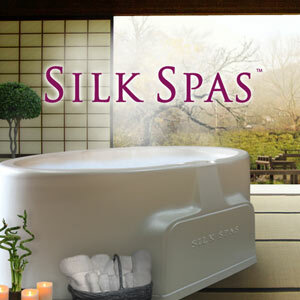 Since we have purchased this Spa my back pain and been reduced significantly. Another benefit that I have found out is that our hot tub promotes weight loss! 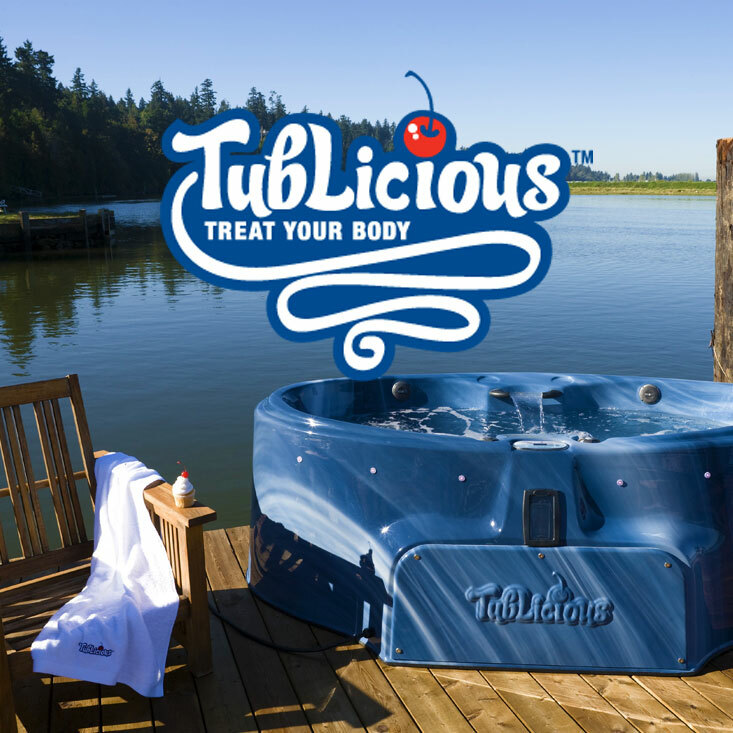 Apparently in clinical studies patients who used hot tubs lost an average of 3.5 pounds in weight without any new diet or physical exercise programs. I joke with my family that I have become a “Bathlete”. 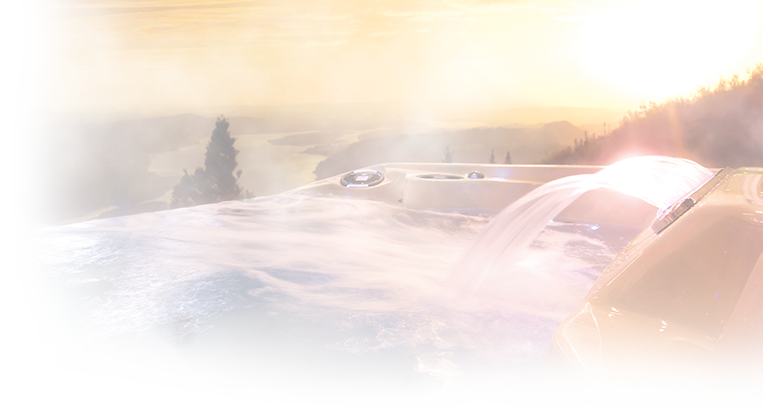 A recent study for the Mayo Clinic recommended that relaxing in a hot tub can be beneficial for heart disease patients. 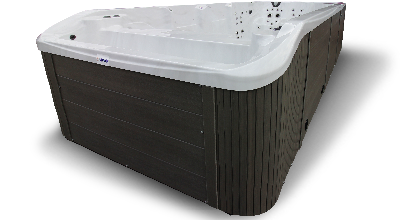 The study showed that relaxing in a hot tub is less stressful on the heart and more beneficial than working out on an exercise bike! We enjoy the hot tub on early morning fall days when the air is crisp, and leafs are starting to fall. I would defiantly recommend Coast Spa to anyone who is interested in increasing their quality of life. The people we worked with at The Place in Medina are sincerely good and honest people. We had a few technical issues when installing the spa and the PLACE was more than accommodating in getting our spa up and running for us. Every time we visit their shop for supplies, they are still as professional and friendly as ever. 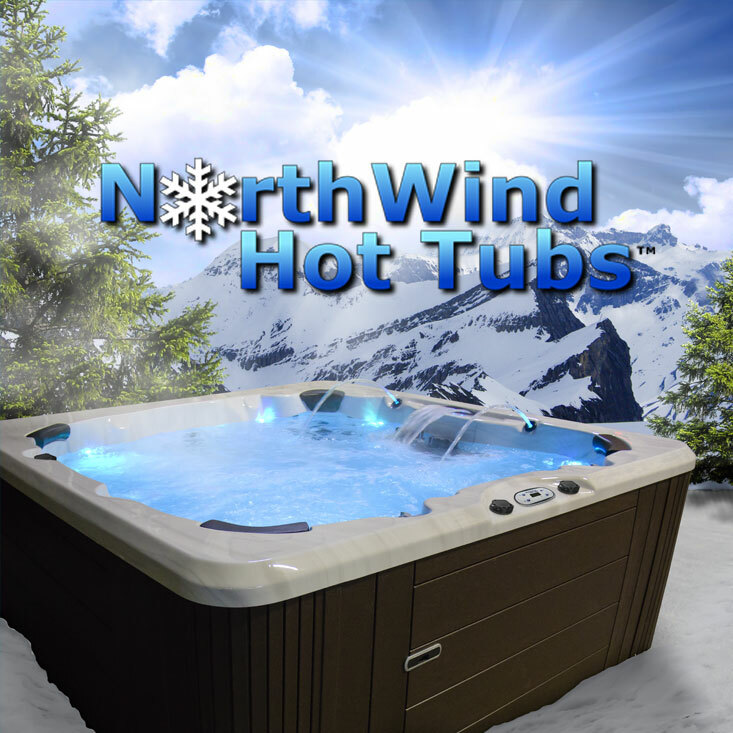 We are very happy to have purchased our hot tub, and look forward to continue doing business with them in the future. I can’t believe we waited as long as we did to take the plunge and get a new hot tub. My family and I had a hot tub several years ago. It was a large one and ended up having issues with the chemicals eroding the jets making them pop off all the time. 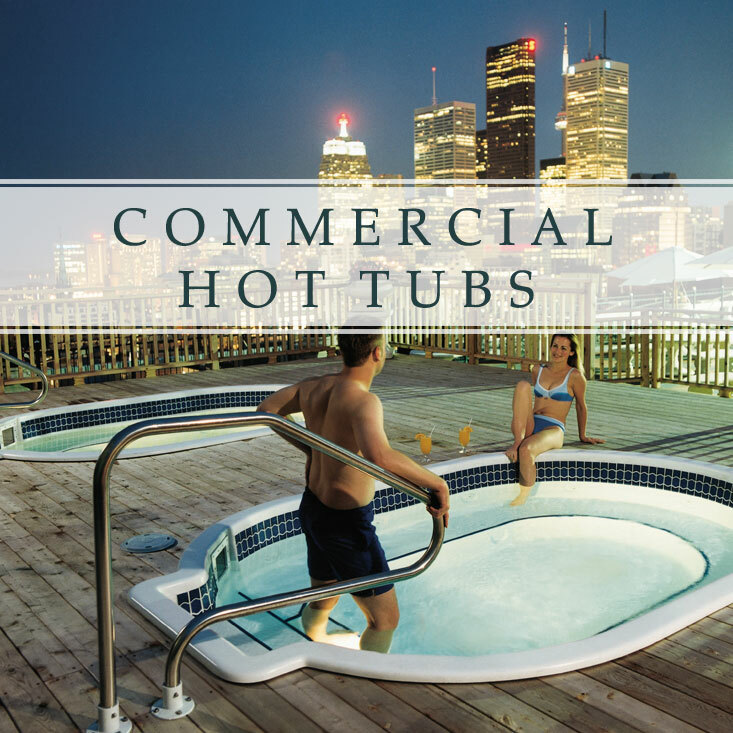 Flash forward several years and now that our kids are grown and my husband and I are getting older, we decided to look at hot tubs again. 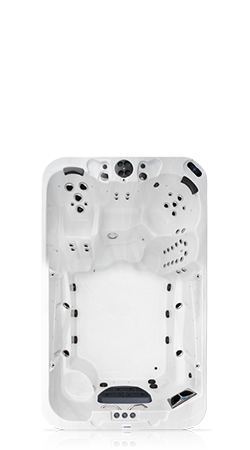 Ben at Relax & Retreat Hot Tubs in Plano, Texas showed us the Coast hot tubs. We love it! It’s relaxing and enjoyable! Haven’t had the problems with chemicals that we had with the old hot tub. 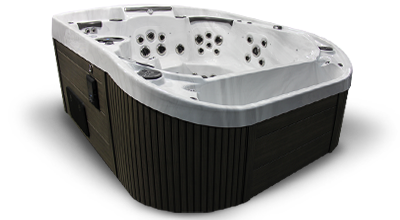 In fact we signed up for the quarterly delivery of everything we need to keep our hot tub working perfectly. Now that our kids are older (late teens) they enjoy it as well. It’s perfect for aching muscles after working out for them (or from being old for us) – laugh out loud. The sound system is amazing. We have an in-ground pool in our backyard and have been using the sound system (Bluetooth) in the hot tub instead of our old outdoor stereo system. It’s so relaxing to sit in the hot tub on a cool, starry night and have a glass or wine or a beer with my hubby! I’m pretty sure it will more than pay for itself since we are not spending as much money on massages. I can’t believe we waited as long as we did to take the plunge and get a new hot tub. I just wish we had done it sooner! Optimized for superior Wellness. With the Wellness Spa® Series, you'll sleep and feel better, elevate your mood as well as lower your blood pressure and even , increase your fitness and stamina. Take on life's challenges with renewed self-wellness that will benefit you each and every day. 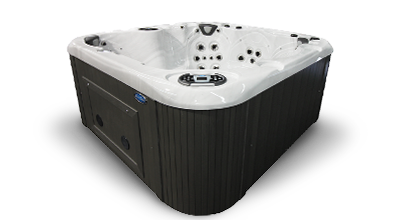 Look for the Wellness Spa® Series when choosing your Swim Spa or Hot Tub model. Coast Spas is a proud supporter of Children's Wish, helping to grant the wishes of children diagnosed with life threating illnesses. 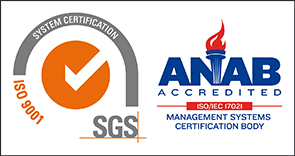 Coast Spas Manufacturing produces these quality hot tub brands at their ISO:9001-2008 Quality Certified Facility.